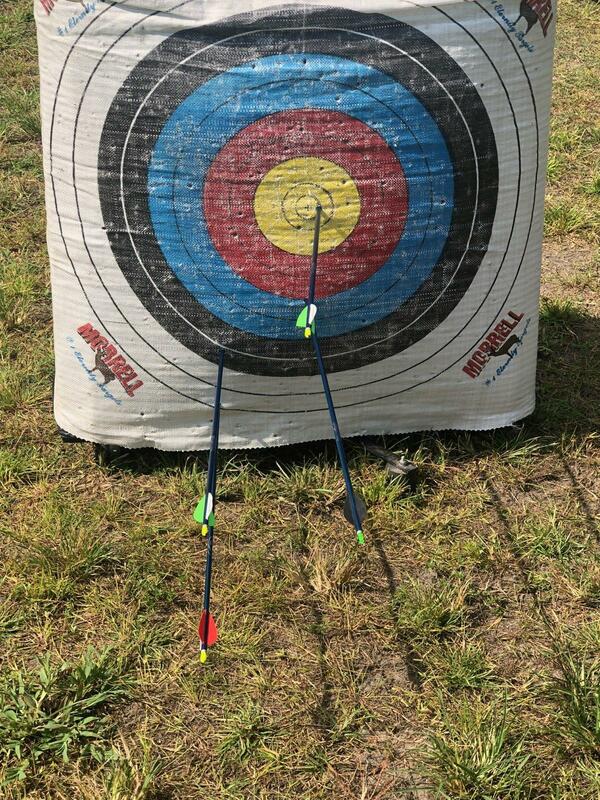 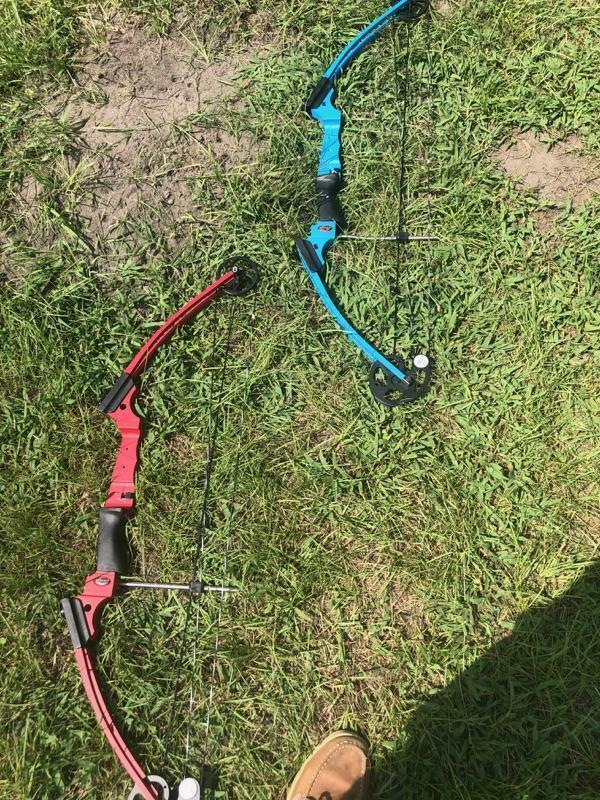 New for the 2018-2019 school year, we have added an archery team! 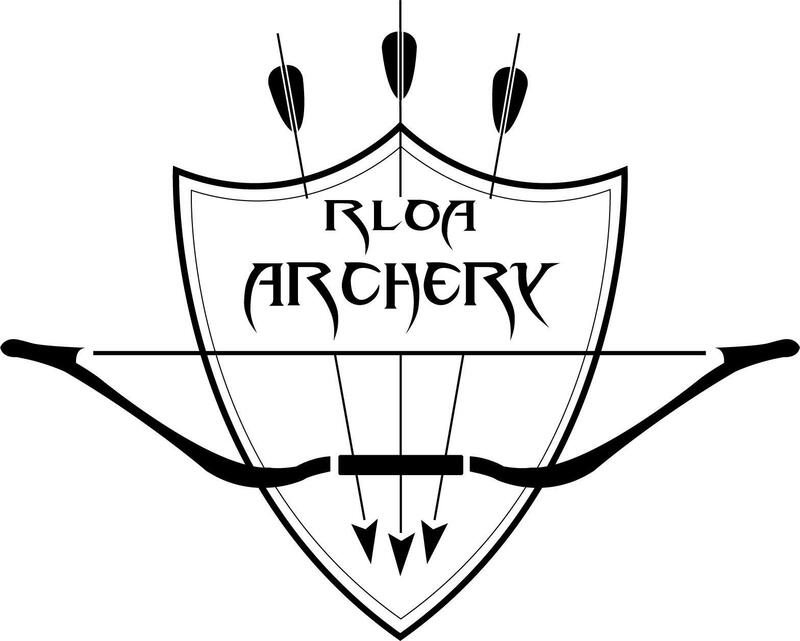 Our Royal Archers will be competing in tournaments across South Carolina. 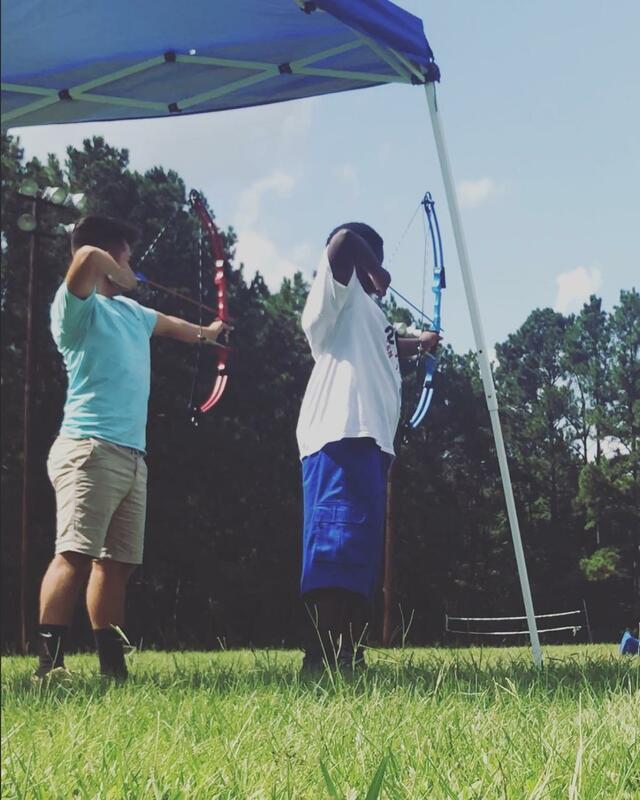 These students practice multiple days a week to train their eyes and hone their skills.